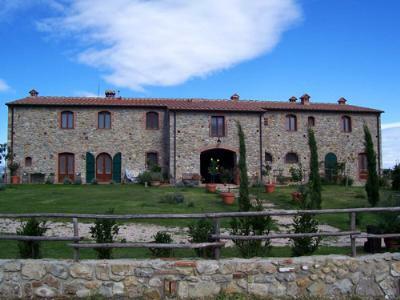 Campo di Carlo extends over 50.000sq.mts. 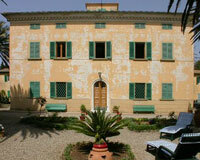 rich in centuries old trees, near to the well known, elegant and famous locality of the Etruscan Coast. 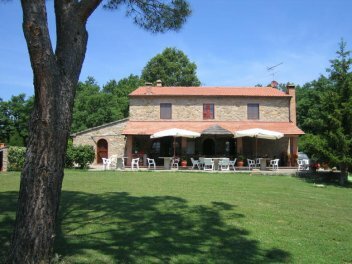 Statiano Farm Holidays is situated in the northern-most part of the Maremma region, bounded by the river Cecina.